E-commerce Law: Mastercard’s New Policies Will Likely Affect Your Online Retail Operation. Are You Prepared? Mastercard updated its policies. Any business that offers “free trial” or “negative option” billing will likely need to adjust their checkout procedures. Who will it affect? Any business that offers a trial period or recurring billing option must adhere to Mastercard’s new policy or risk vendor expulsion. MiDiGator reports that the credit card company is especially concerned with nutraceutical companies. What are Mastercard’s new e-commerce rules? Every negative option vendor must use a new MCC classification. Banks that handle online retail transactions must register all merchants who use negative option billing through the appropriate MRP. E-commerce and MO/TO merchants must comply with stricter contact and disclosure standards. Merchants must identify all third-party providers with access to cardholder data (i.e., customer relationship managers, et cetera). Trial periods must start on the day the customer receives the product, not before. Merchants must reach out to users before the end of trial periods with a reminder detailing charged amounts and clear cancellation instructions that can be executed before processing. Merchants must process all transactions — from the initial to the final — with the same account information. In the event of unsuccessful authorization attempts, merchants must send cardholders a receipt that includes the reason for the decline. Banks that process transactions on behalf of merchants must keep records that reveal when the same card is used on several different sales. Merchants must notify cardholders when their cards are used to pay for multiple transactions, over several merchants, in a short timeframe. All merchants must conspicuously list cancellation processes on their websites. A single cancellation notice link is no longer enough. Every time merchants initiate a recurring payment, they must send subscribers a receipt, via email or text message, that includes cancellation instructions. Merchants must send cardholders cancellation receipts. Non-compliant parties risk fines and expulsion from Mastercard’s product and service offerings. 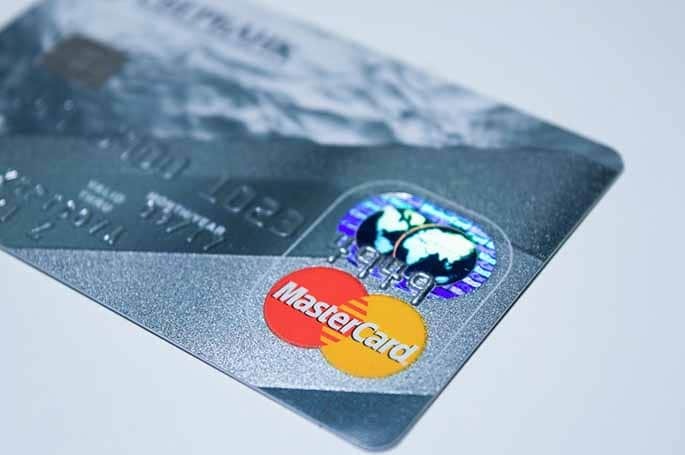 Do you need help complying with Mastercard’s upcoming policy change? The Gordon Law Group regularly works with websites, businesses, and individual entrepreneurs on corporate governance and compliance matters, both domestically and internationally. We’ll review your procedures and offer suggestions on how to remain on the right side of the law while profiting as much as possible. We’ll also make sure you’re tax positioning is ideal. And remember, many states have changed their e-commerce tax laws. Are you sure you’re still remitting right? Get in touch today to begin the conversation. We have the answers and know-how you need at the price you want.